The career of one of the most renowned visual artists in Brazil documented in a luxury trilingual edition, accompanied by a DVD with selected portions from Ana Bella Geiger's body of work in video art. This project was created and organized by Spanish art critic Adolfo Montejo Navas. 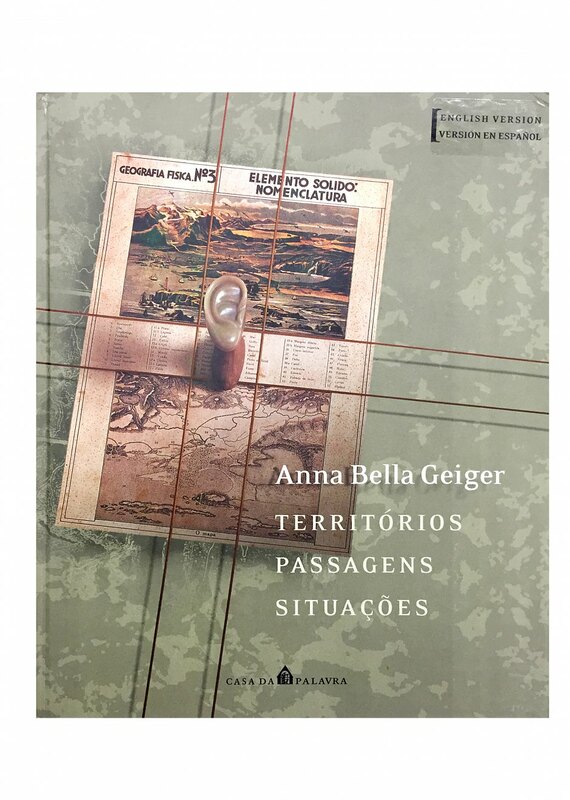 In addition to documenting great moments in Anna Bella Geiger's career, with reproduced images of 106 works, the book features a variety of critical commentaries, as-yet unpublished essays, texts selected by the artist herself, an illustrated timeline, bibliography and an elaborate set of critical works.